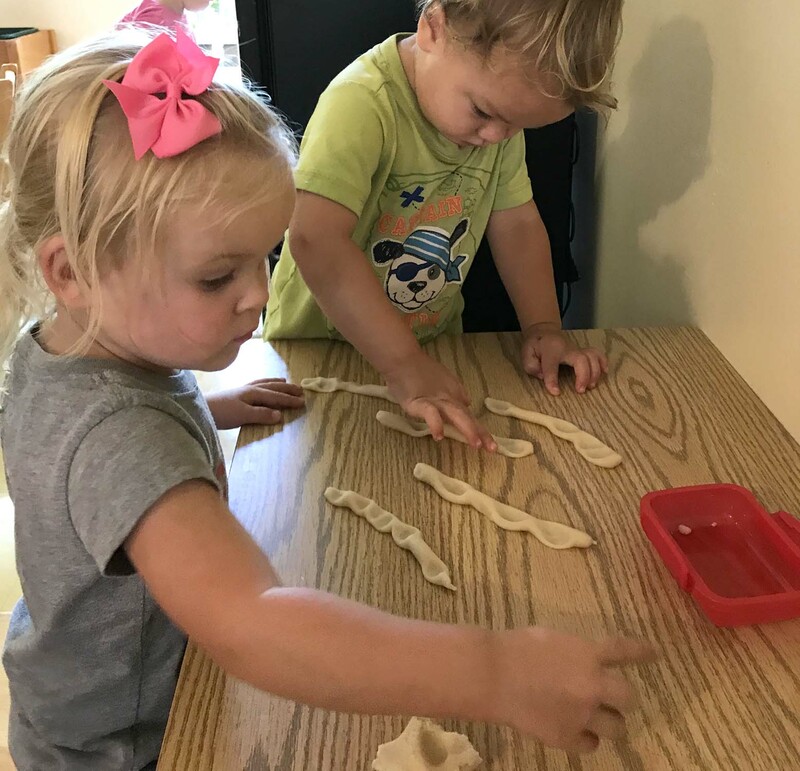 Toddlers work with clay in Ms. Johanna’s classroom. The first week of school has begun in such a positive way! Each new and returning student made leaps each day with the separation process and with becoming comfortable being at school. It helps that the routines are closely aligned with the children’s needs. When most toddlers are ready for a snack around 10 a.m., we have snack time. At 10:30, the deck opens to offer an indoor/outdoor choice for your child. It’s a change of scene, but the deck offers added activities, too. There are water activities, sensory bins, painting at the easel (not yet) and other fine-motor activities. When most toddlers have explored most areas of the classroom around 11 a.m., we have group time. After group time, we go back outside. Outside is usually a great time for unstructured play, but some have tired by then. We make ourselves available to those who need extra support to make it through the day. Sometimes a few songs or a little conversation about what’s happening helps. 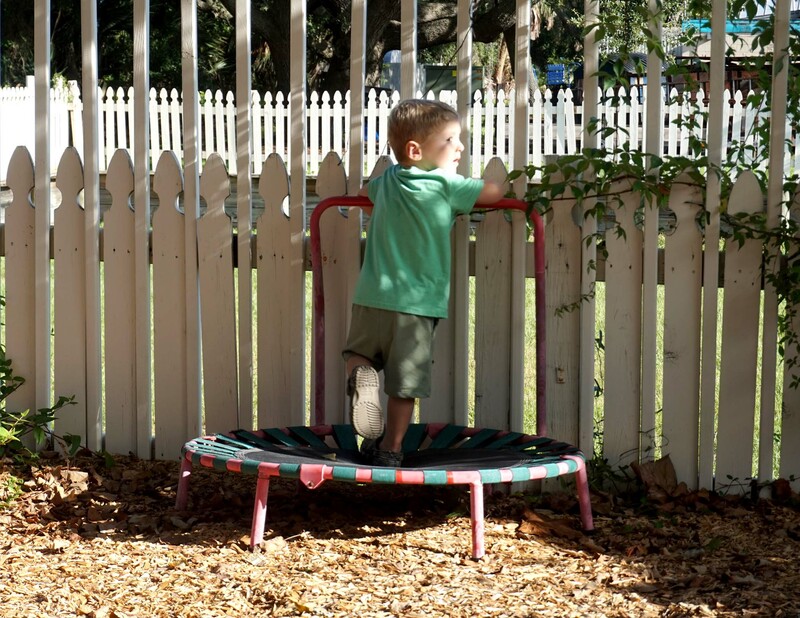 Toddlers receive outdoor time for unstructured play every day, weather permitting. For the very young children in the class, just getting back and forth across the threshold onto the deck is big work. Of course, they do much more than that, but some young ones return to the doorway just to practice going in and out. The baseline starts by engaging the child with his or her attention. Therefore, we often narrate what we do, invite the child to “look” or “watch,” break tasks down into small steps, and slow to the child’s speed. 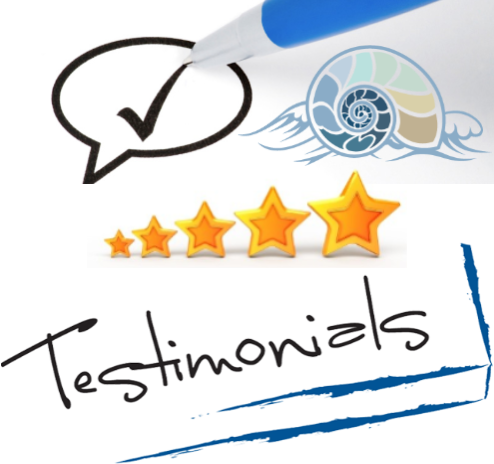 From there, we approximate the goal to incremental steps of more involvement, until, over time, the child has done so much practice of the mini steps that he’s become as independent as possible for his age at particular tasks. It’s fun to see independent play with clay at a very young age. If I ever show the child what they could do, I always aim for her level. Something simple that they CAN do. That’s why I usually don’t show toddlers how to make “balls.” That skill is more accessible around the age of 3. But truthfully, the children reveal their levels to me! A young boy recently showed me how he can push indentations into the dough with his finger. It looked so very satisfying, and you can see how it builds finger strength and focus. I love seeing which skills belong to the simplest of expressions with each medium. A very young child will draw vertical lines, and, maybe, some hurricane circles that go on and on. Later, you’ll see the intentional circle that can become a face or sun. I so appreciate the stage that is, because once it’s gone, it will never come back in its most pure and sincere form! We see the toddlers go through many phases of growth in expression. 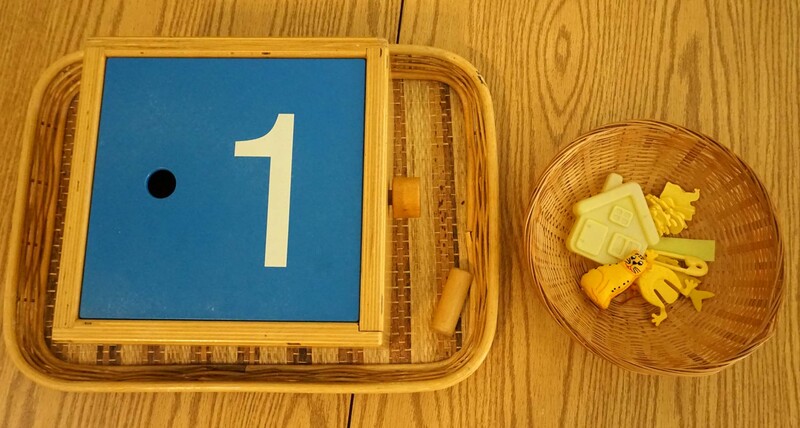 Toddlers are working with the number 1 and the color yellow. Good morning dear Earth, good morning dear Sun. Good morning to you, and good morning to me. This year, we have a severe allergy to chickpeas and sesame in our class. For this reason, we won’t be serving traditional chickpea hummus. Alternative bean dips are welcome! This is brilliant, Johanna. And very readable! !